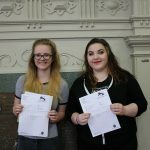 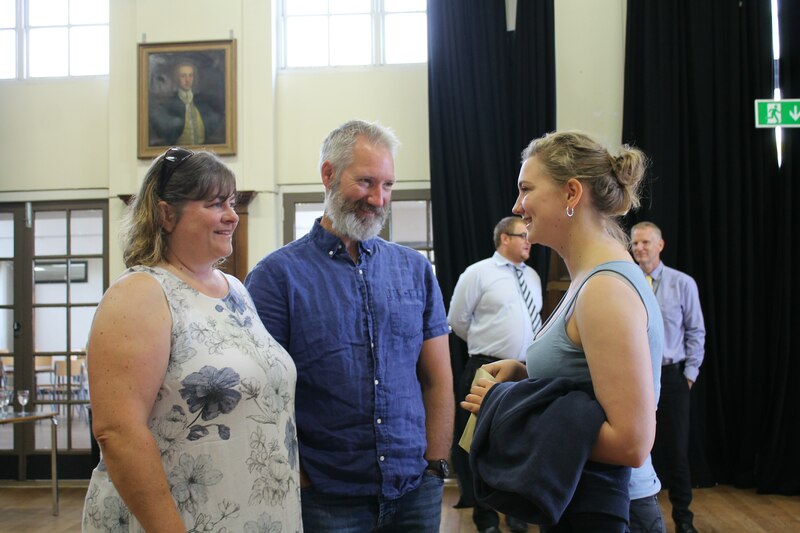 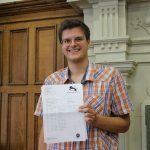 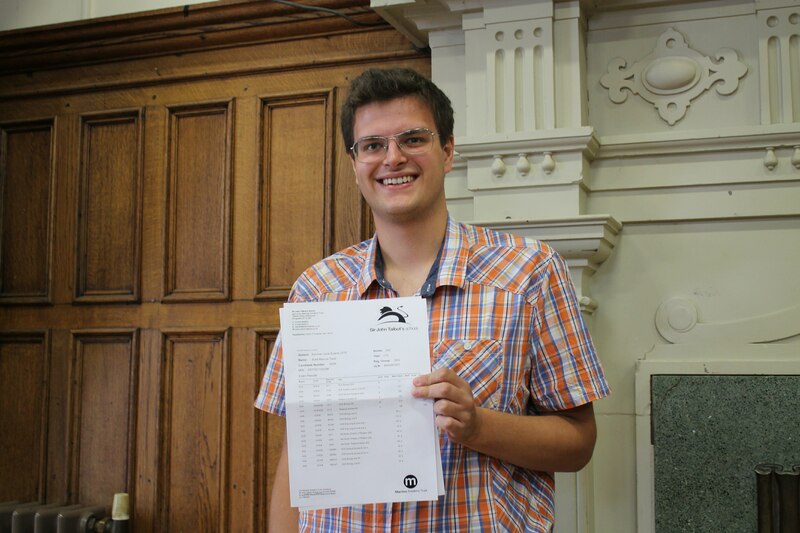 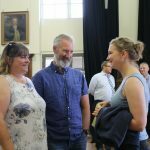 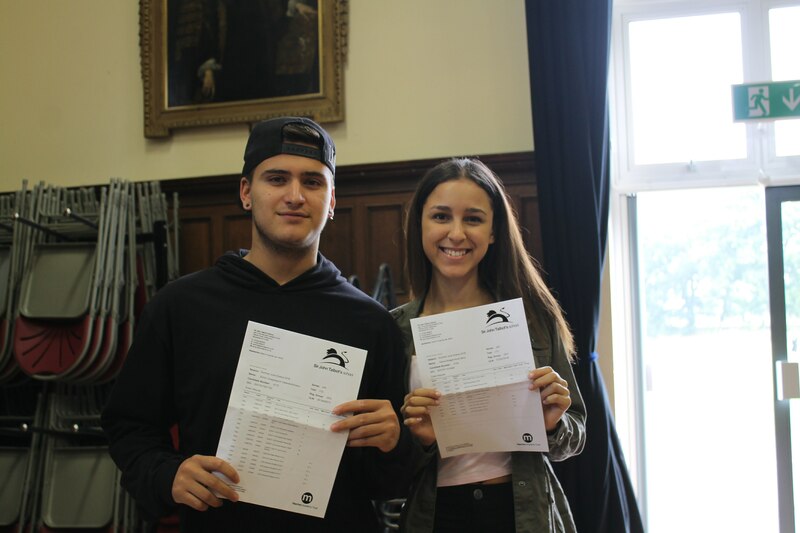 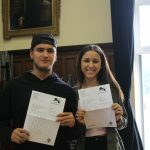 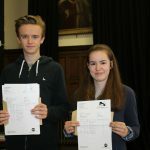 The long summer wait is now over for the Sir John Talbot’s Sixth Form students, as they collected their A level results today. 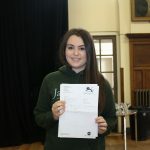 Students tore open their envelopes to discover their grades with the realisation that their hard-work had been rewarded. 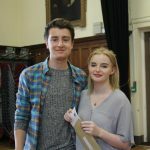 Students and staff celebrated a pass rate of over 95%, with both Chemistry and Art having 100% of students achieving A*- B and overall 63% of students achieved at least one A* – B.
CEO of The Marches Academy Trust, Sarah Longville, offered her “warmest congratulations” to all students and was “over the moon” with the A Level results. 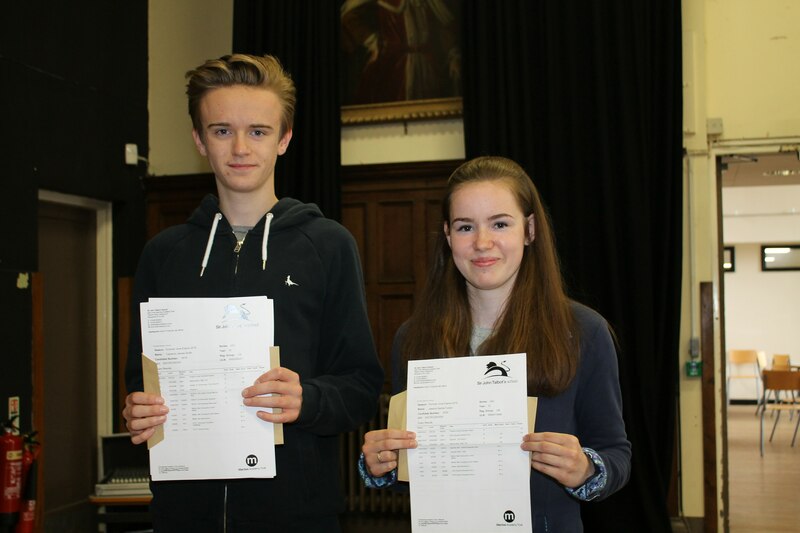 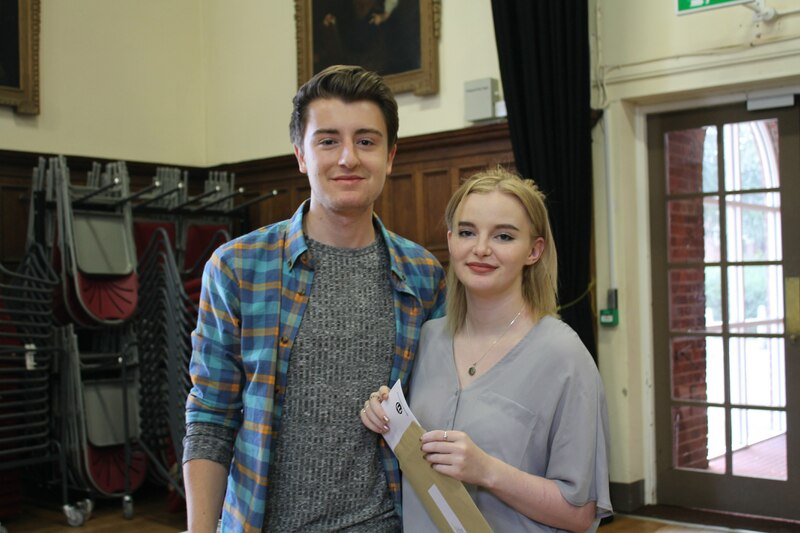 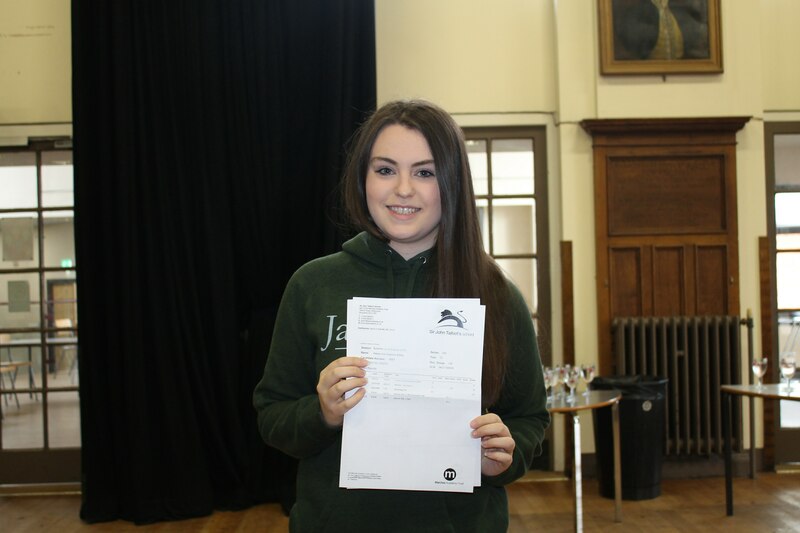 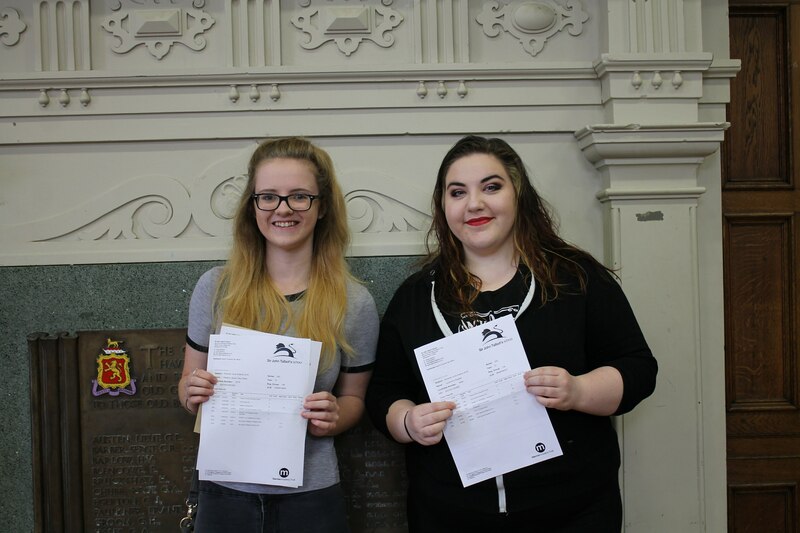 Click on an image below to view the A Level results gallery.